Letters to form words in this fun, classic word game! 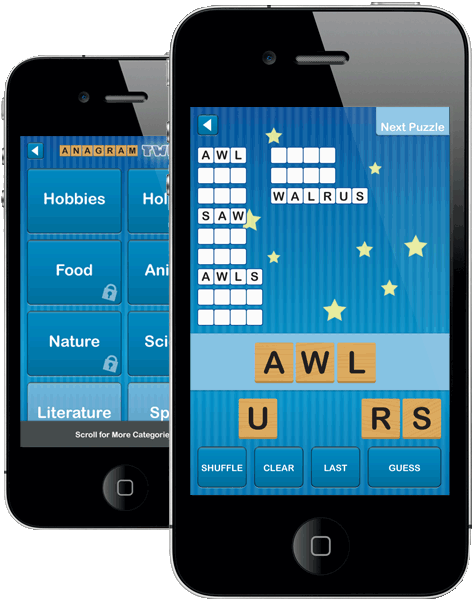 Go through numerous categories, dozens of puzzles, and thousands of words. Increase your vocabulary and spelling along the way.